Behind my house is a small stand of cedar trees. They aren’t the tallest or the biggest, but they certainly stand out from the crowd of pipsqueak pecker-woods. I like to take a stroll and hang out with the cedars from time to time. 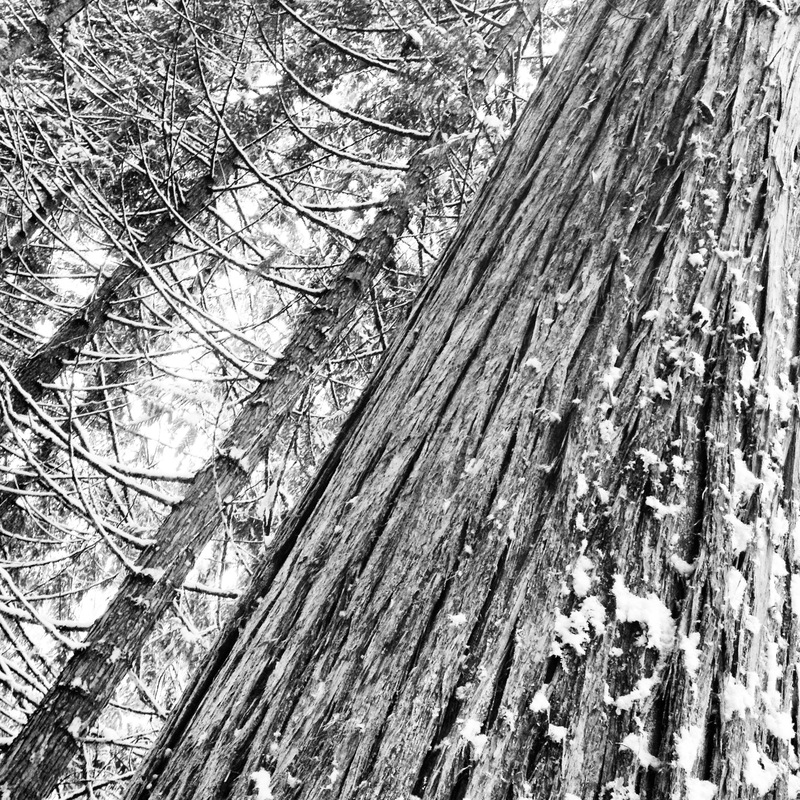 It often strikes me that even though I might be able to fill my life with an enormous variety of experiences, travel around the entire planet to see all its wonders, and narrate the insignificant details my own life’s story to an audience of many, that cedar will always be stood there with a far greater knowledge of this world. While I sleep, talk, walk, eat, play, love, kill time, create, learn, unlearn, fart, sing or pray, that cedar will be there, taking in its surroundings, creating its environment, breathing life within and around. Silent and steady, poised and present, it will know more of this world in its one life than I could in one thousand of my lives. I feel like a paper plane when judged against those pipes of wisdom.